Bulla & Lyn On Air! Welcome once again to our Free Inside Radio ministry broadcast. 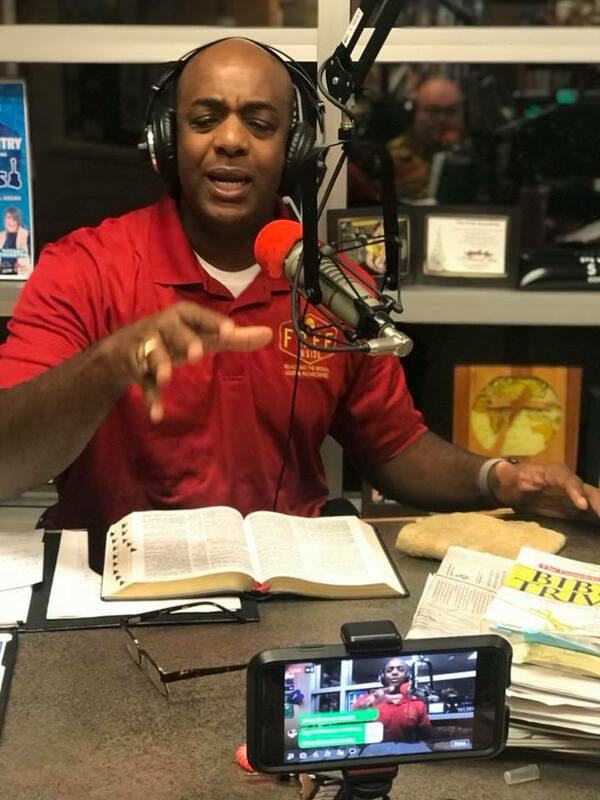 Pastor Kimo aka Pastor James Eric Williams from Life More Abundantly Island Church @ 321 N Cane Street in Wahiawa, Oahu shares his heart for the broken, the lost, and the incarcerated.